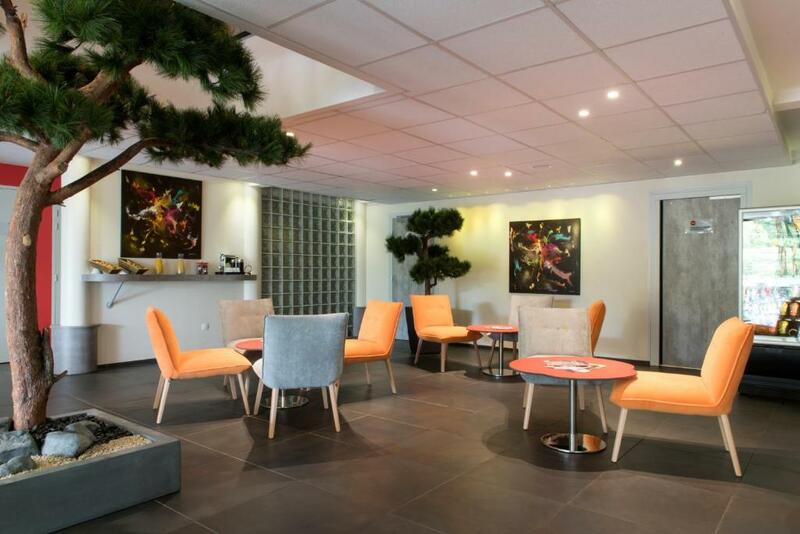 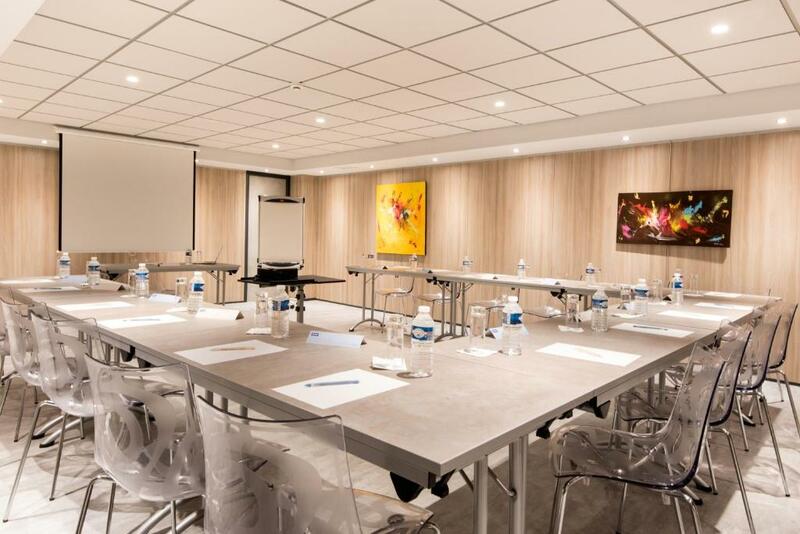 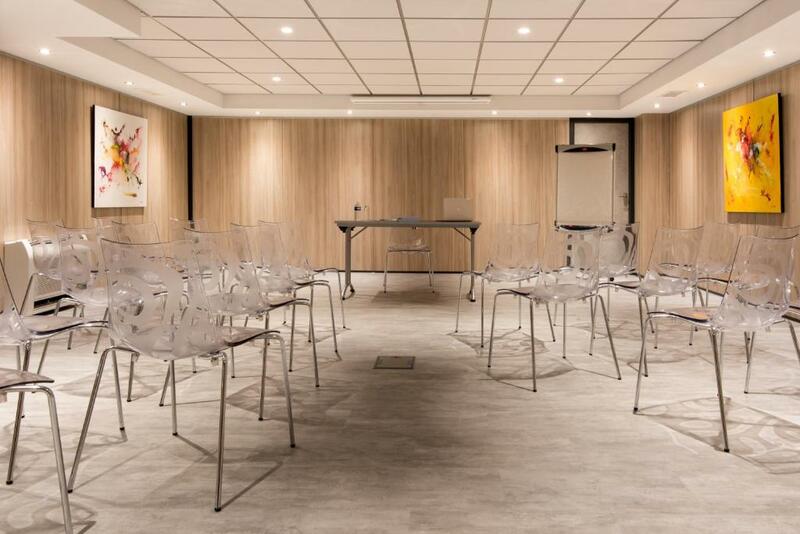 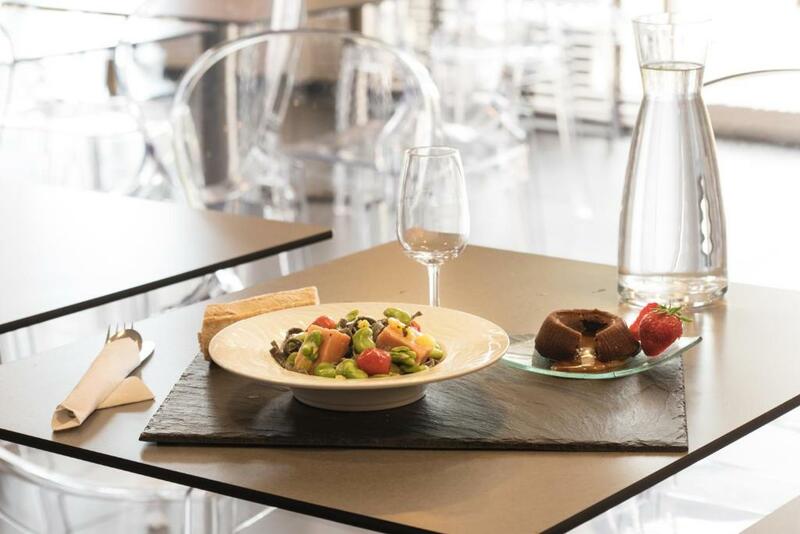 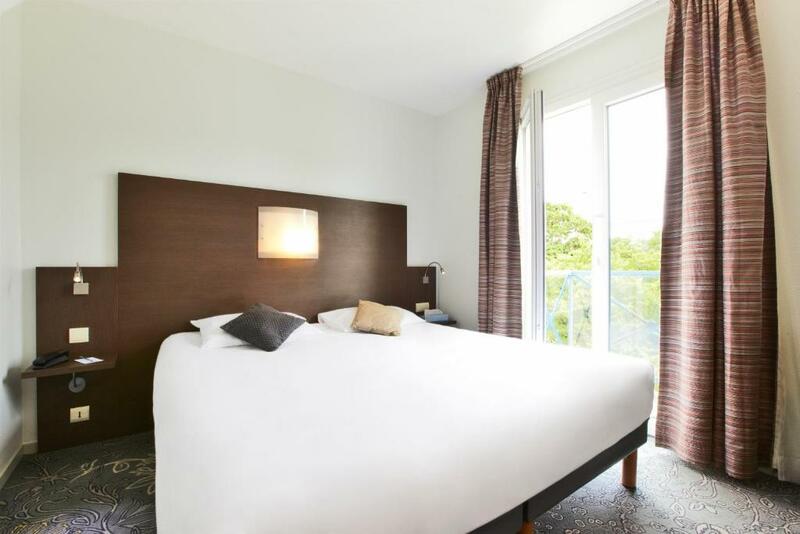 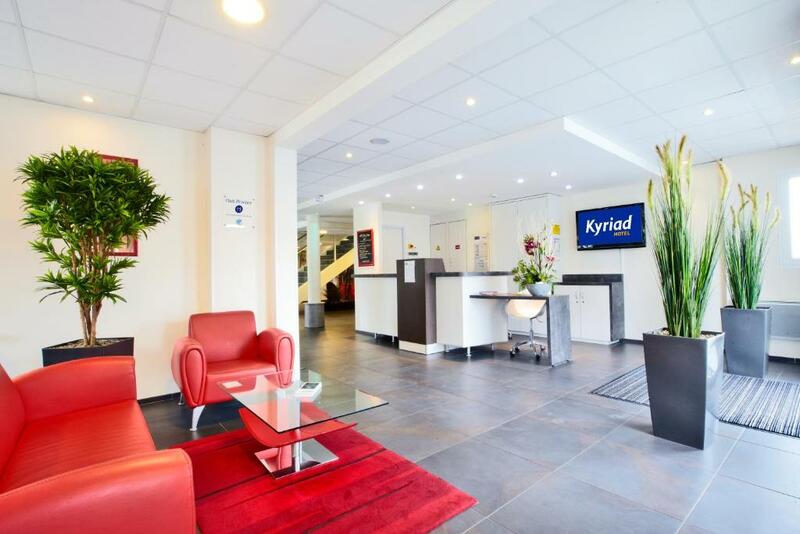 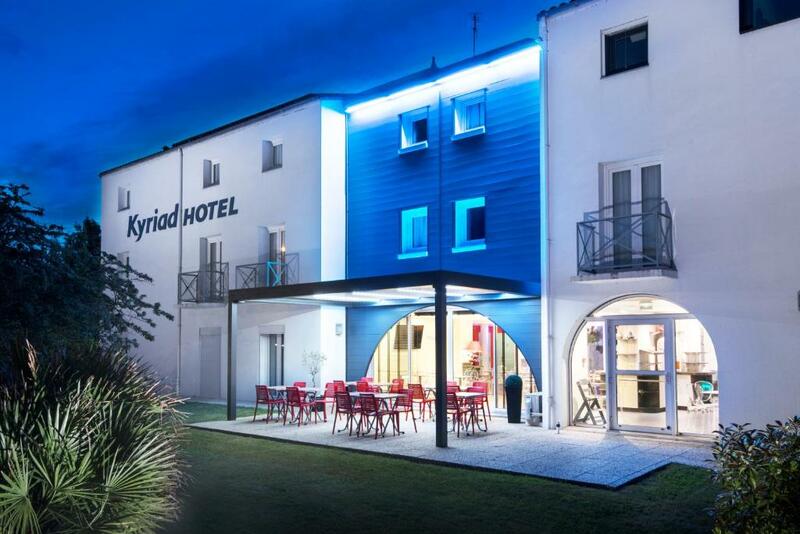 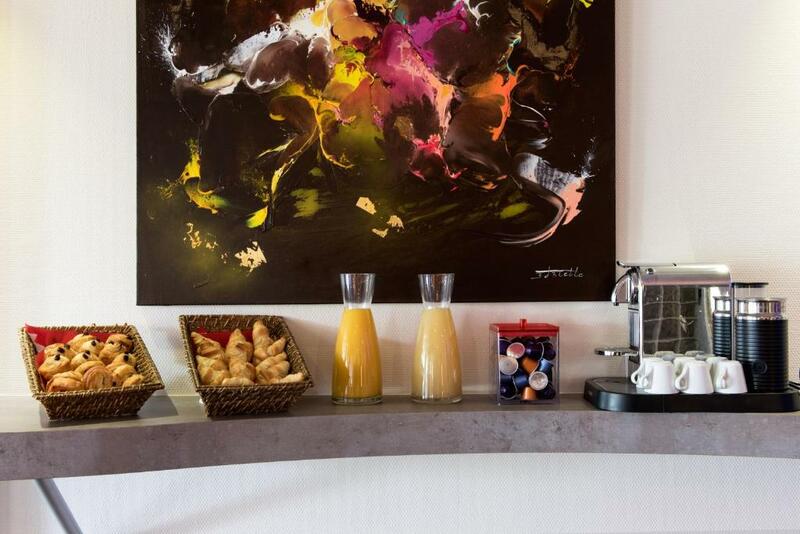 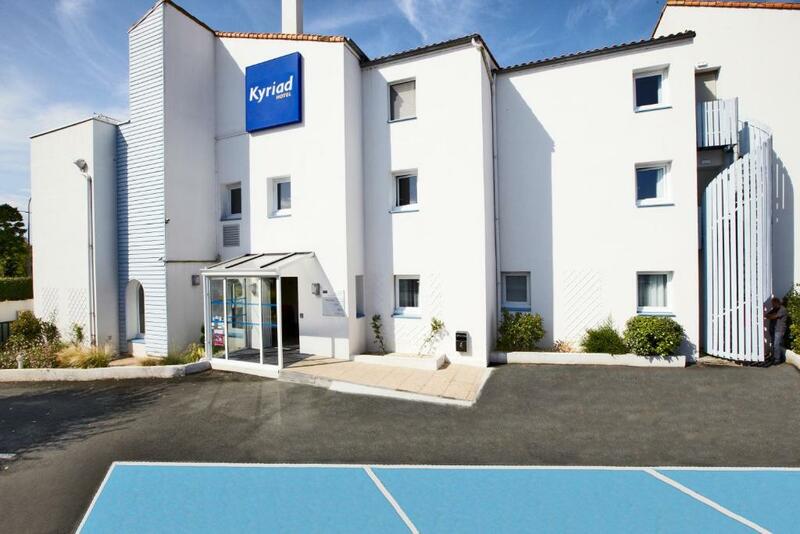 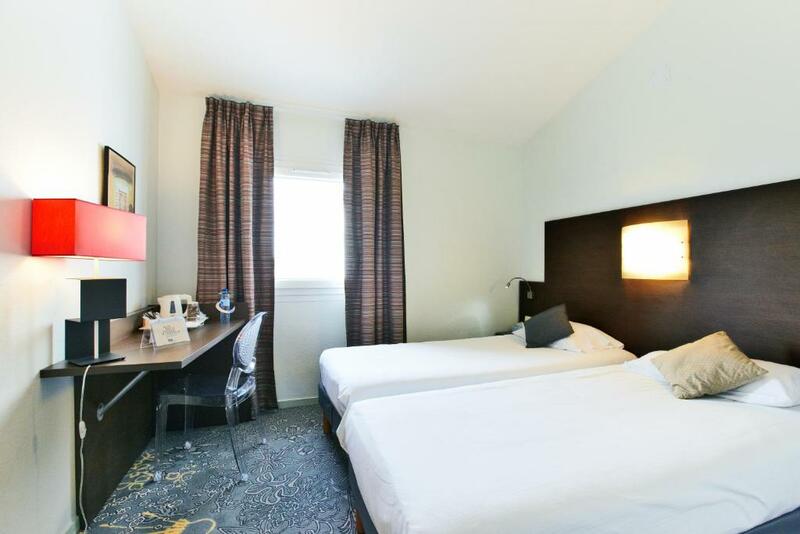 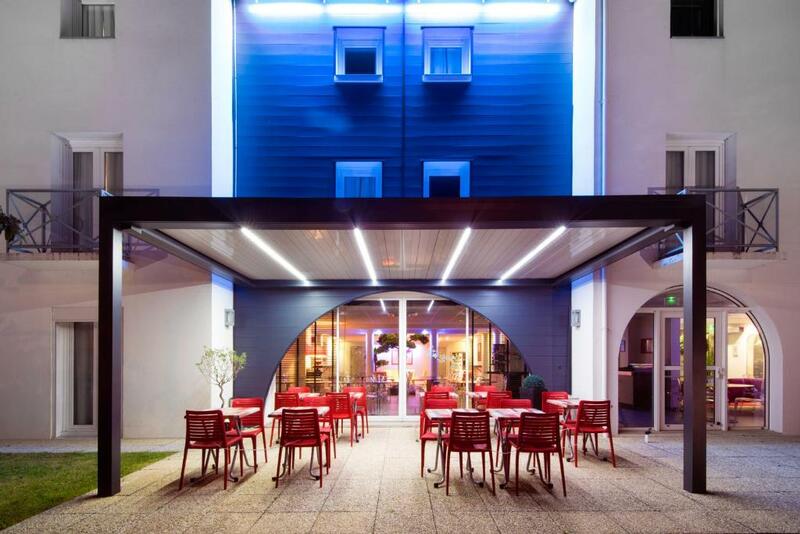 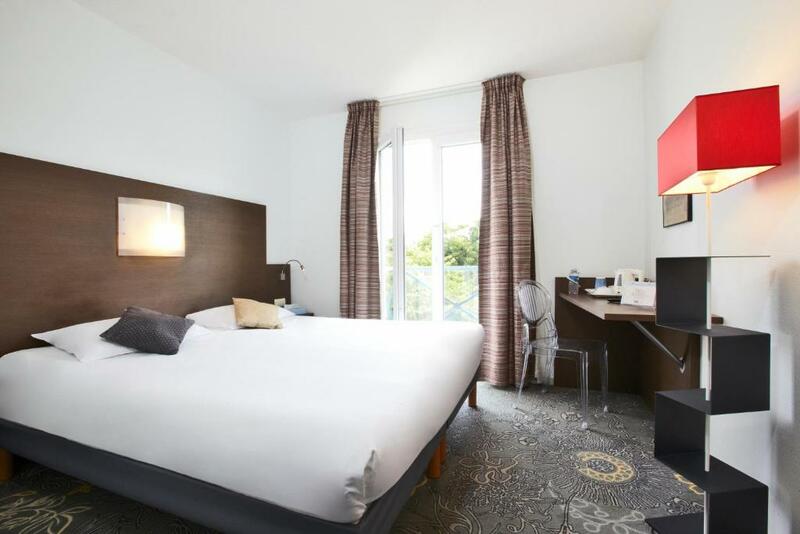 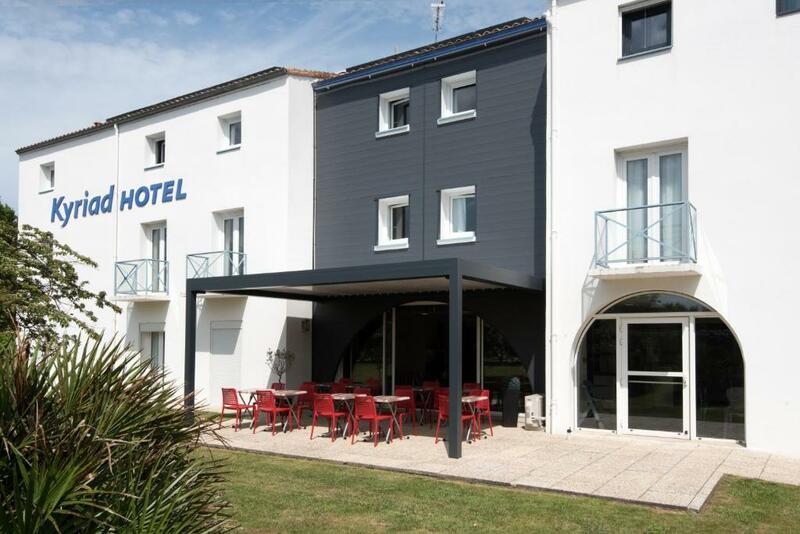 Situated just 1 km from the old harbour and the train station of La Rochelle, Hôtel Kyriad La Rochelle Centre Ville welcomes you in a modern setting. 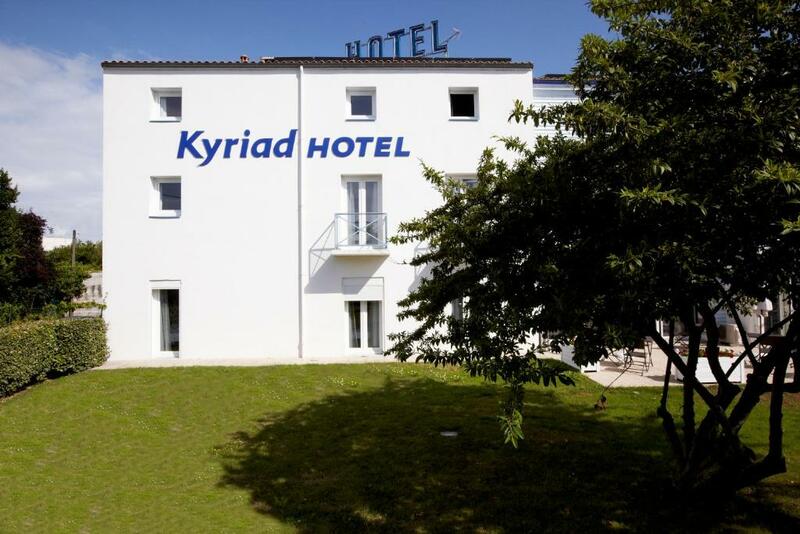 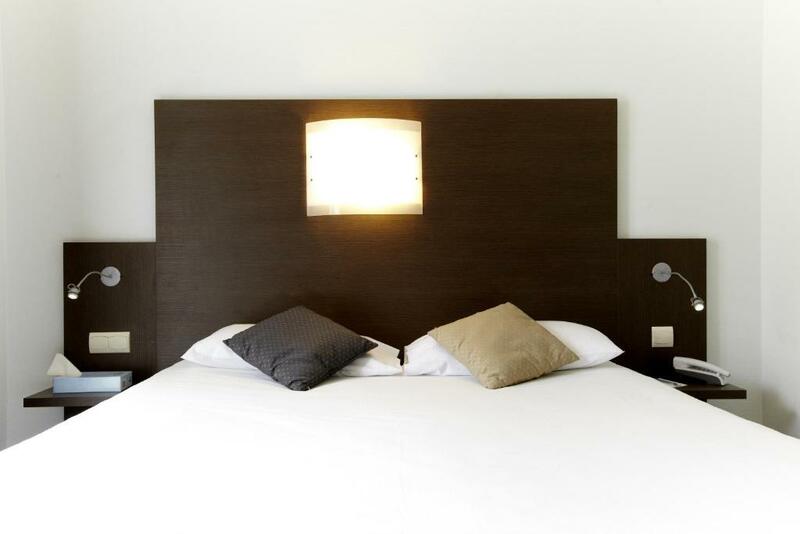 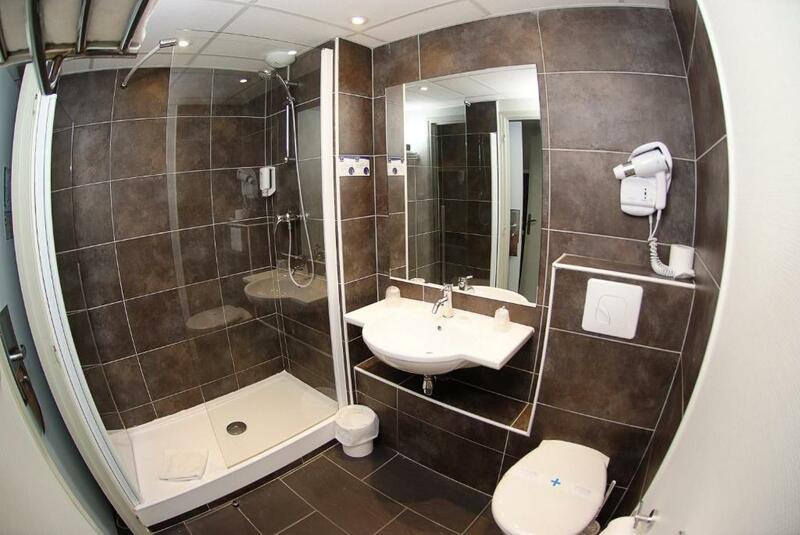 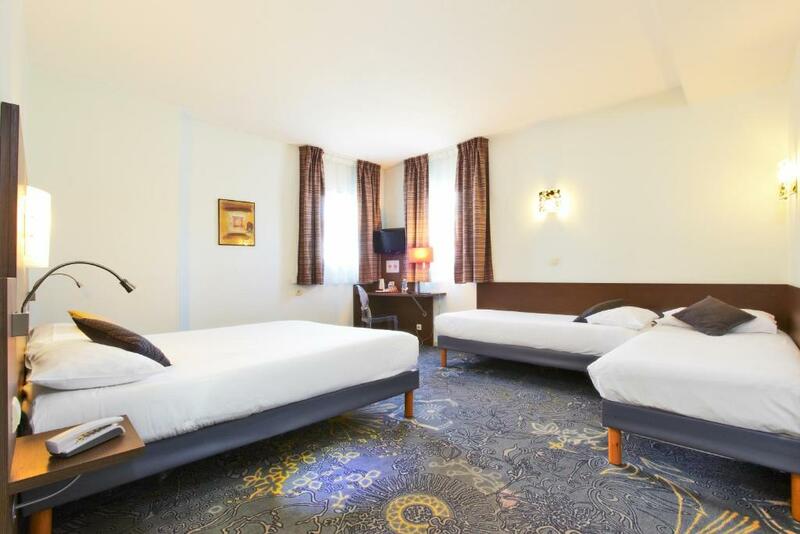 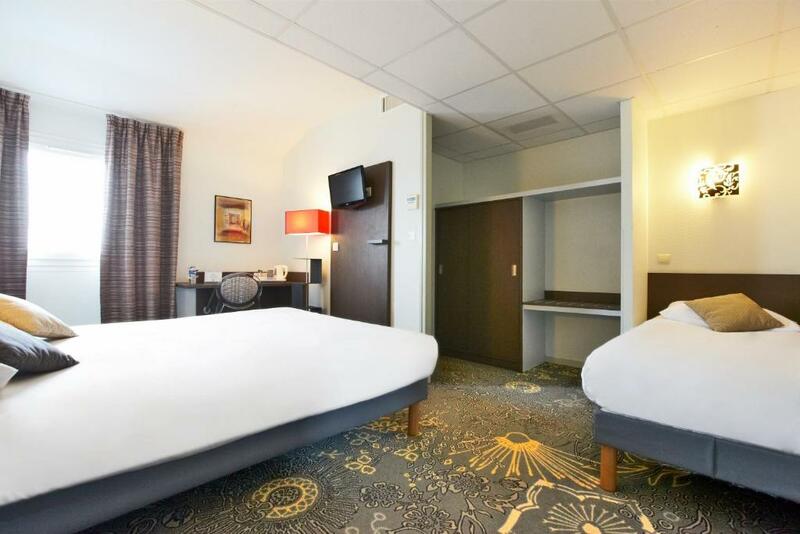 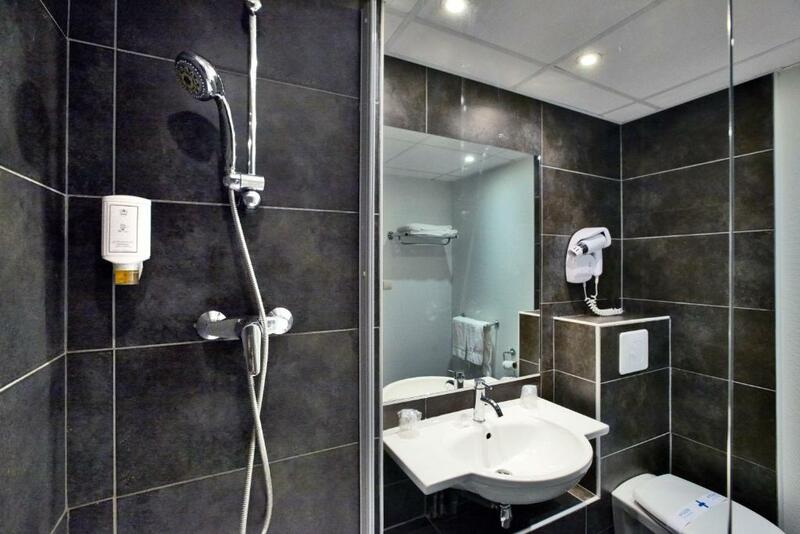 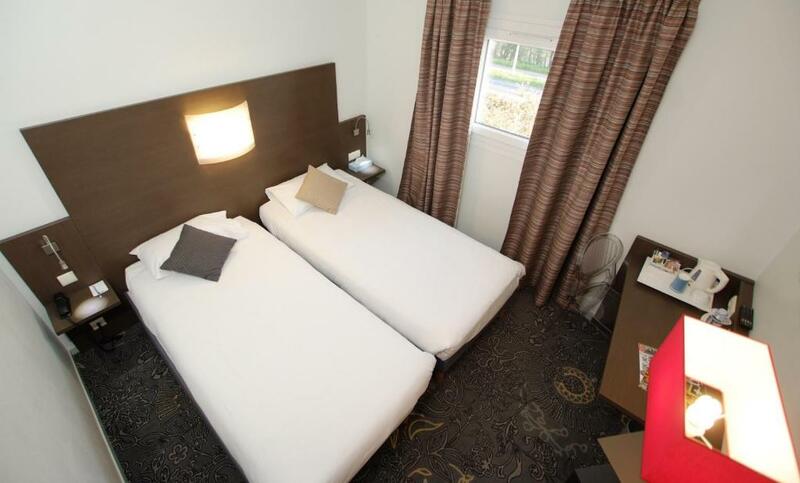 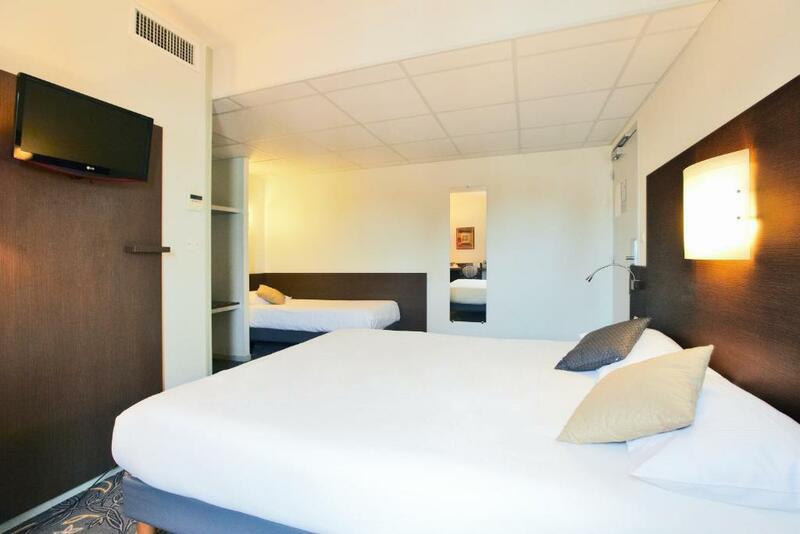 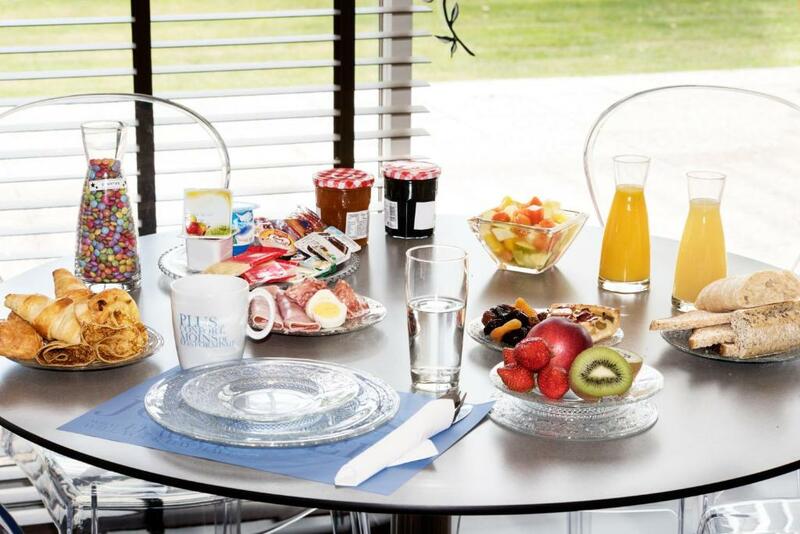 Hôtel Kyriad La Rochelle Centre Ville offers 45 fully-equipped rooms, including 3 rooms for disabled guests. 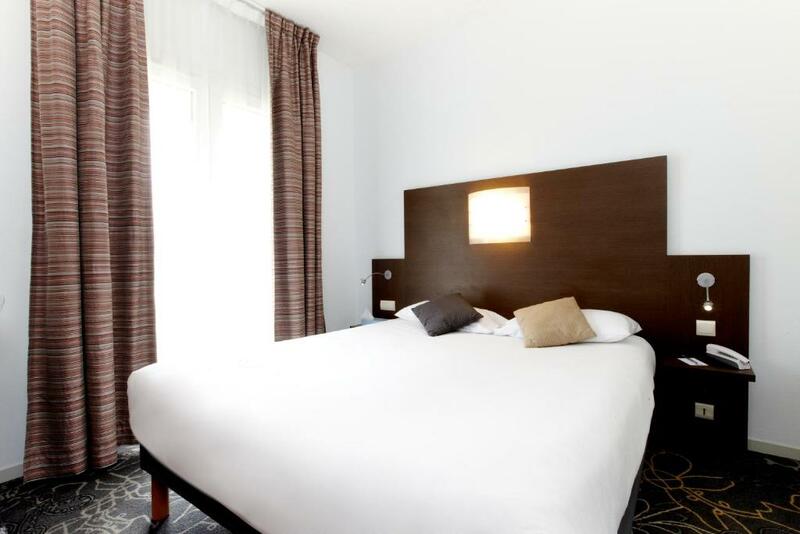 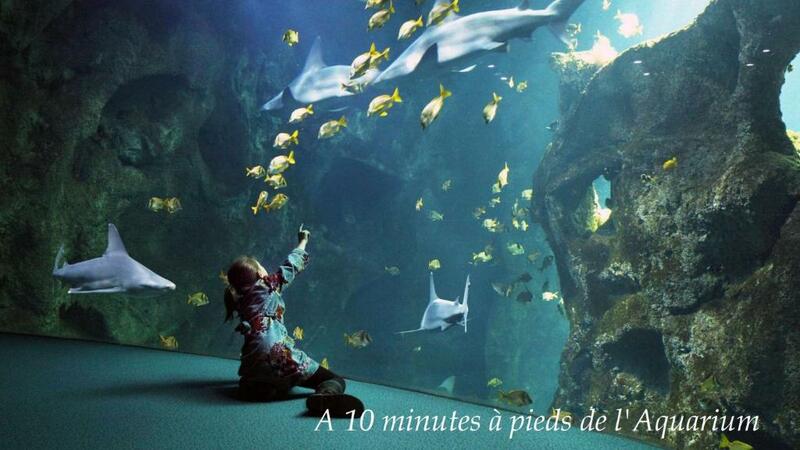 Each room comes with all the modern comfort and satellite television. 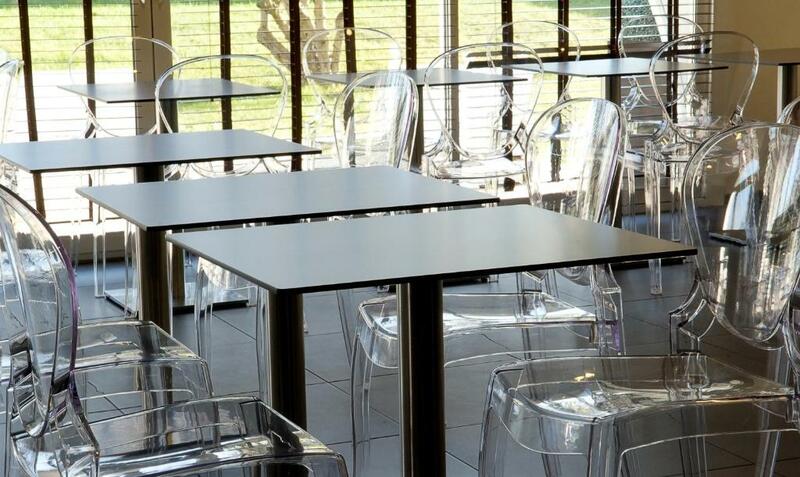 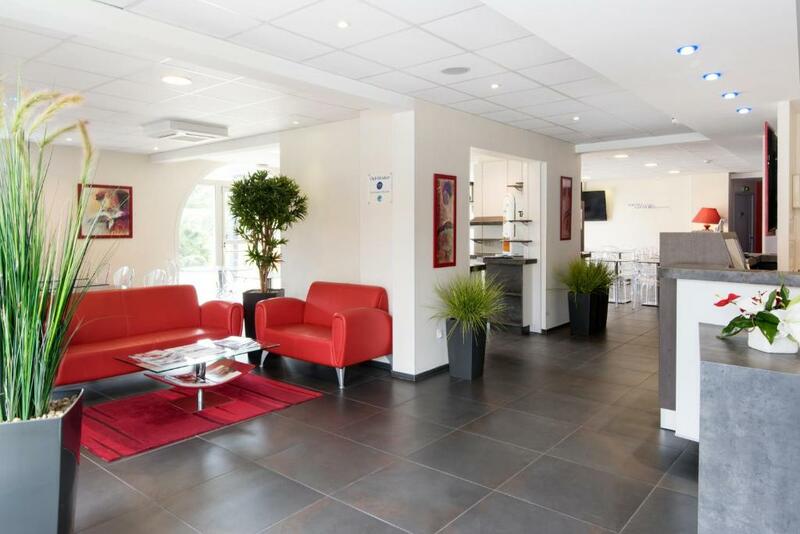 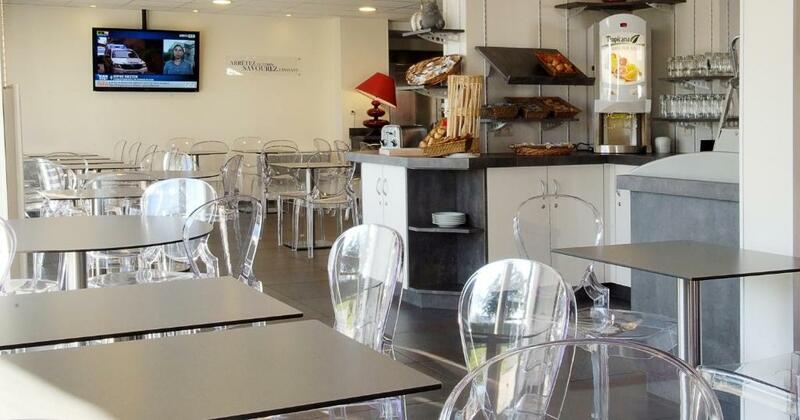 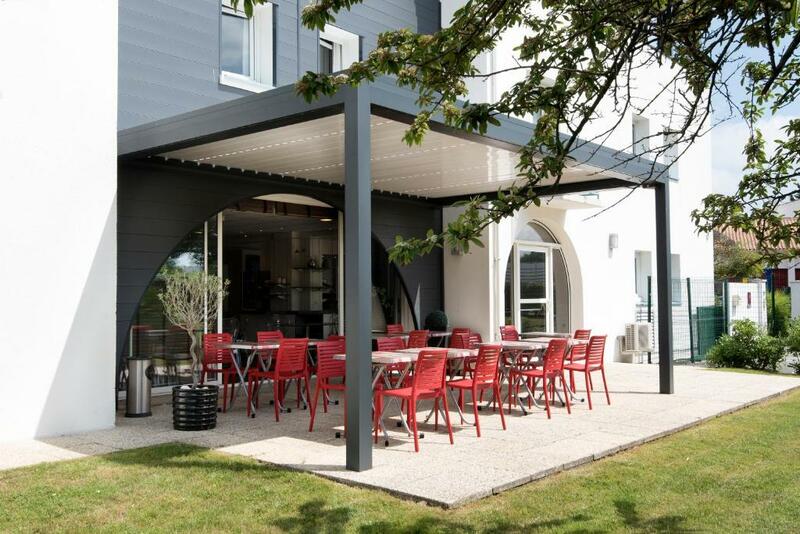 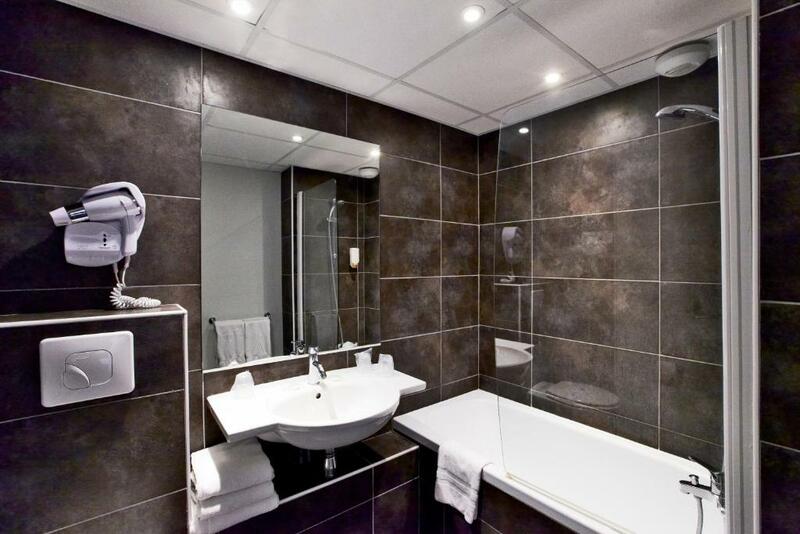 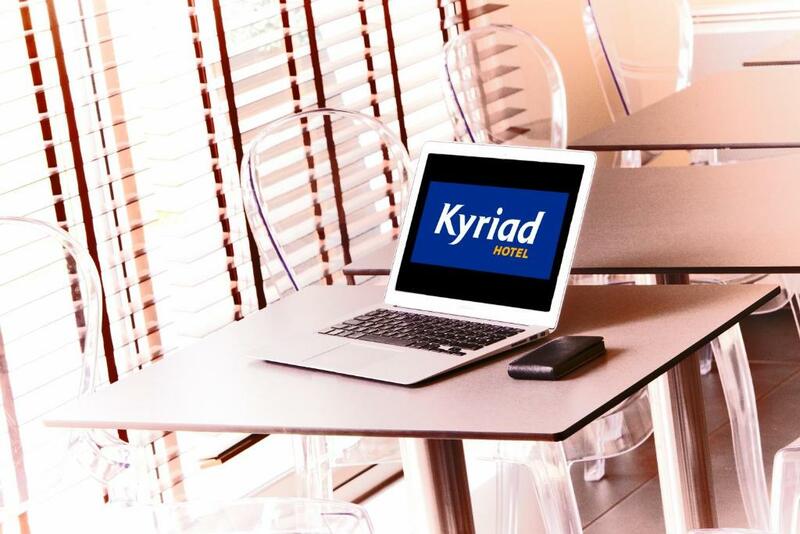 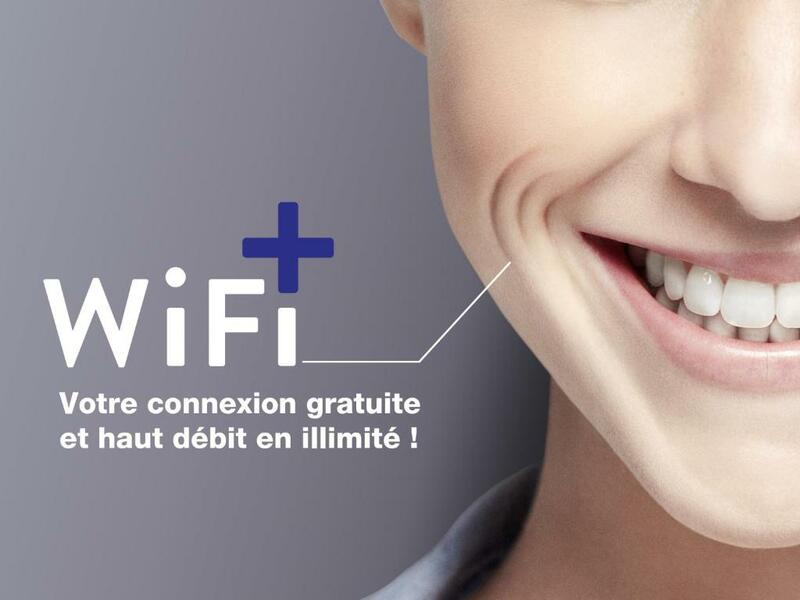 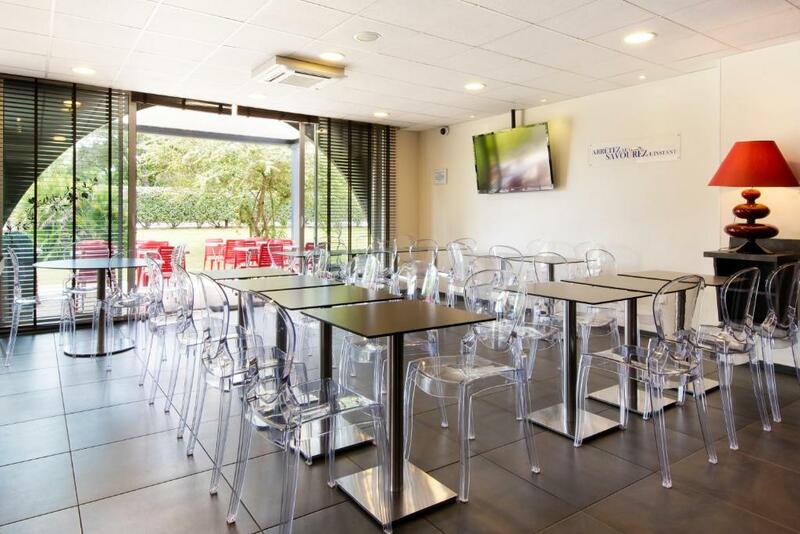 For your convenience, Hôtel Kyriad La Rochelle Centre Ville provides an enclosed car park and WiFi Internet access. 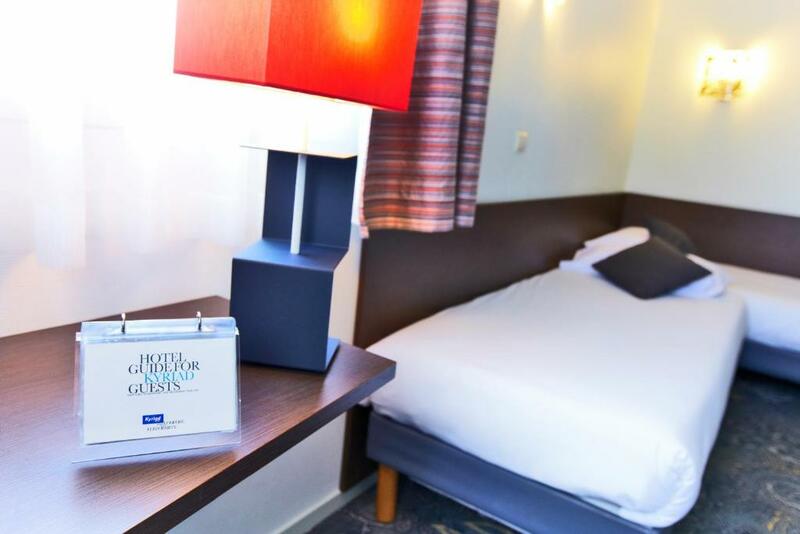 Enjoy the comfort of a 3-star hotel where everything is designed for both a relaxing and satisfying business stay.